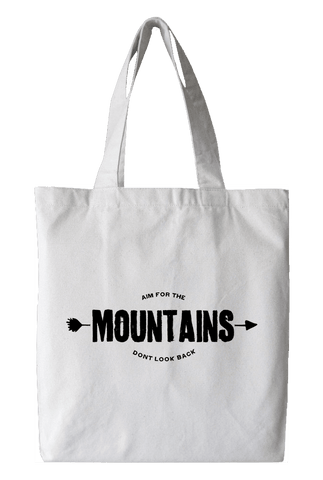 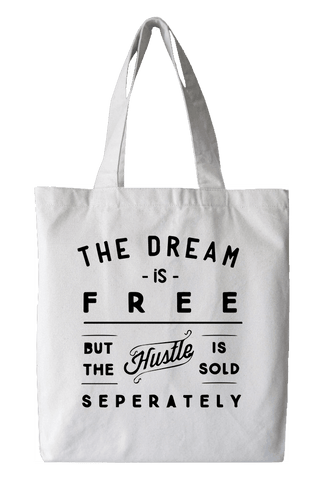 With reusable bags becoming a handbag essential, this tote will take you from coffee to your trip to the market with ease. 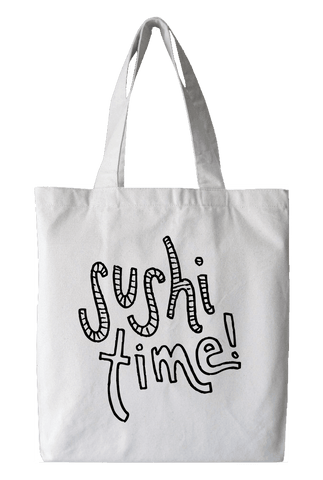 As an environmentally friendly alternative to plastic grocery bags, it is the perfect accessory for the eco minded shopper! 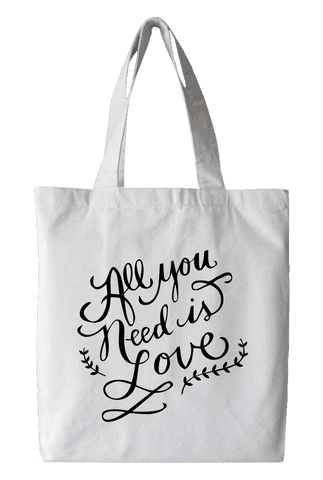 Long handles make it easy to carry and sling over your shoulder, and it can be folded up and stored in a pocket or handbag, ready to be used whenever needed.